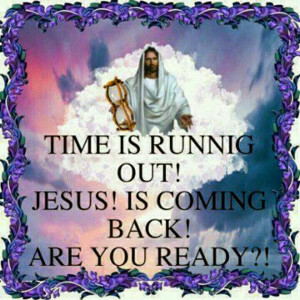 WELCOME TO PRIME LIFE MINISTRIES: Are You Ready For Christ’s Return? IT MAY BE LATER THAN YOU THINK! 16. The Gospel Will Be Preached To The Entire World. Jesus Will Soon Be Returning To Gather Up All His Children. Are You Ready And Will You Be One Of Them? 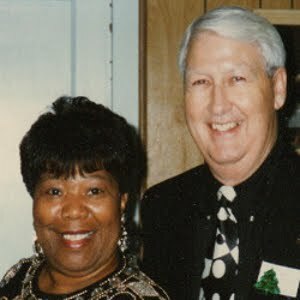 If you are not sure, please click on and read our “God's Free Gift” Page. If you have already accepted God's Free Gift but are afraid to tell others about it, please click on and read our “Tell Others” Page.